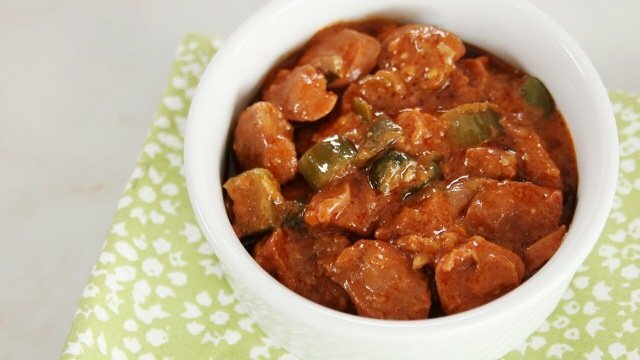 Callos or ox tripe stew is a Spanish-Filipino recipe made of ox tripe, chorizo, and veggies cooked in a delicious tomato-based sauce. 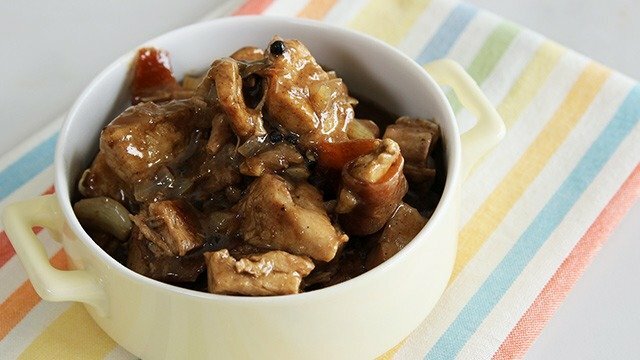 The key to tasty and tender callos is cooking the ox tripe slowly over medium-high heat. In a deep pot, place ox tripe and add enough water to cover the meat. Bring the water to a boil and allow ox tripe to cook slowly until tender. Remove meat from stock and reserve stock. 2 In a preheated pot with oil, sautè garlic and onion over medium heat. Add the sausages, ox tripe, tomato paste, and tomato sauce. Stir mixture, then add the stock. Continue stirring until the liquid starts to simmer, then add the chickpeas and bell peppers. 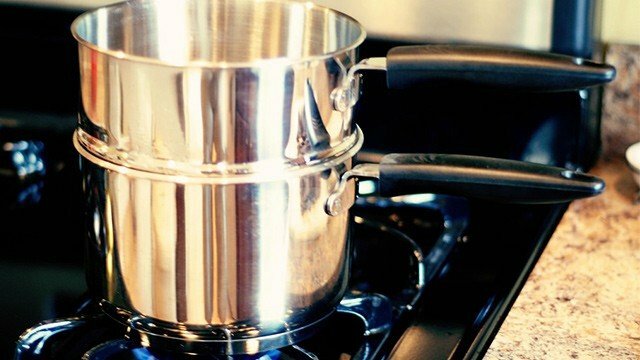 Cook until sauce has reduced. Season with salt and pepper. 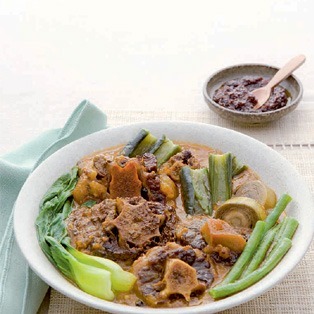 With the help of nifty gadgets and prepared ingredients, cooking Kare-Kare can be quite easy. 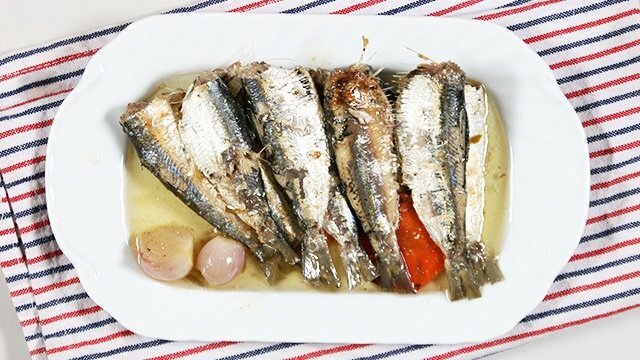 Here's an easy Spanish-style sardines recipe you can pull off at home!